Why lower yourself with wines that wither in the sheer awesome power of your awesomeness? You need, no, you demand a wine that is as deep, rich, complex and surprisingly affordable as you are. 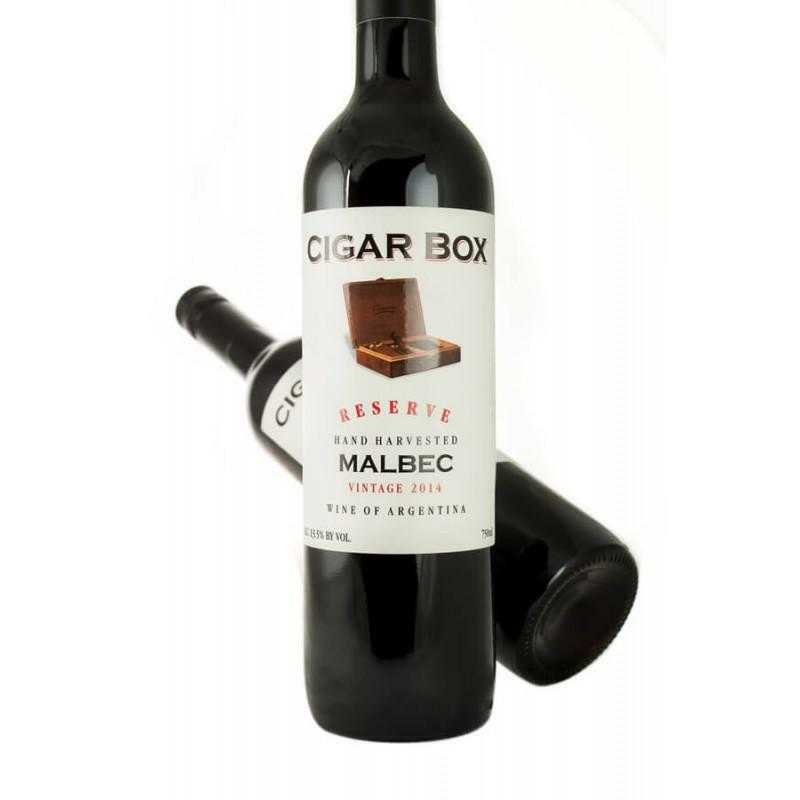 Cigar Box wines are truly deserving of your company. Our grapes are bunch selected and hand-harvested because like you, they burst with color and confidence. Drink Cigar Box with the finest meats and cheeses, with exotic game hunted in the Serengeti Plains or uninvited at State Dinners.